The “Big Five” Canadian banks offer credit cards and include Royal Bank of Canada, Toronto Dominion Bank (TD Canada Trust), Bank of Nova Scotia, Bank of Montreal and Canadian Imperial Bank of Commerce (CIBC). Did you know that there are many other options? 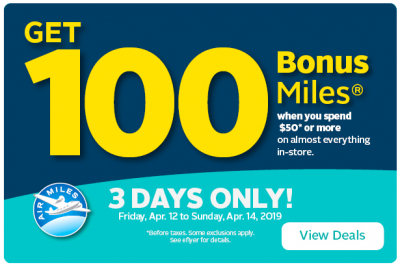 April 10 Update: More confirmed American Express Multiplier locations, Amtrak Guest Rewards changes inactivity policy without notice & more! Here is a new offer for those of you who may have not joined Aeroplan yet! Or if you have but your partner, kids or other family members and friends haven’t it is time to let them know about this offer. Right now when you join Aeroplan and complete your first mileage earning transaction within 60 days you’ll earn 1,000 bonus miles.Offer details:1,000 Bonus Aeroplan Miles when you join the program and complete your first mileage earning transaction within 60 days. Join here! Unknown end date.Find many more Aeroplan Bonus Miles offers here!